Uses soft goat hair, with its perfect spring and great powder capacity. 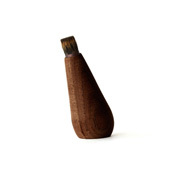 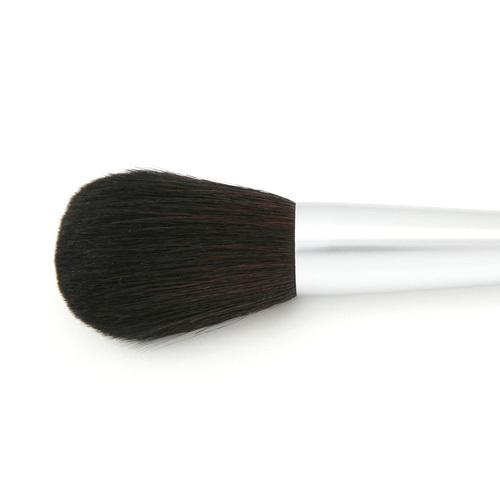 Great as a powder brush or finisher, and for when you want to broadly add lightness to your cheeks. 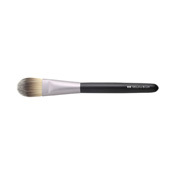 A brush that combines spring with softness. 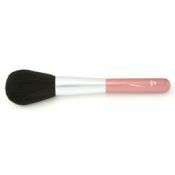 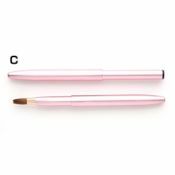 Because goat hair is very durable, you'll be able to use this for a long time, even as a frequently employed powder or cheek brush.